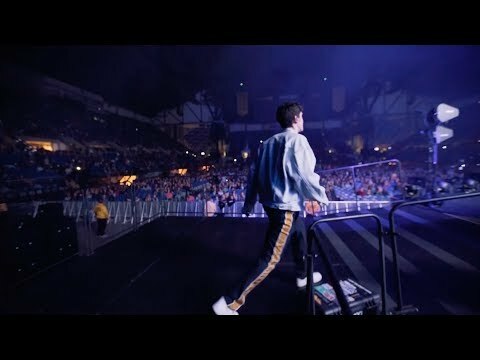 episode one of the BLUE BOY RANDOM TOUR DOCS, from my fall 2018 tour & stadium shows supporting ed sheeran. who knows if i'll ever make another episode??? i sure as hell don't. should i? probably not. will i? maybe.